Looking for a last minute holiday? 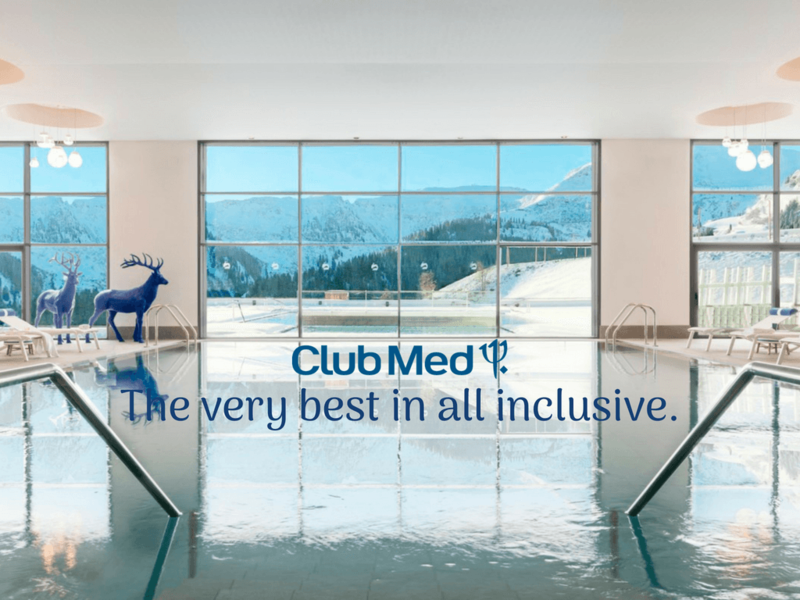 With Club Med you’ll be spoilt for choice with savings of up to 15% off per person on your last minute departure. Look forward to an amazing all-inclusive holiday where everything is included from gourmet cuisine, drinks and a wide range of activities for the whole family. Don’t miss out spaces are limited.